With more than two decades of exposure and experience in Information Communications and Technology sector, Sridhar now leads Tikona growth plans as Chief Operating Officer. Prior to joining Tikona, Sridhar has been a part of the senior management team at Reliance Communications Limited (RCOM), building strong business customer relationships amongst Indian Enterprises and establishing company leadership in MPLS and Metro Ethernet based Data Networks. 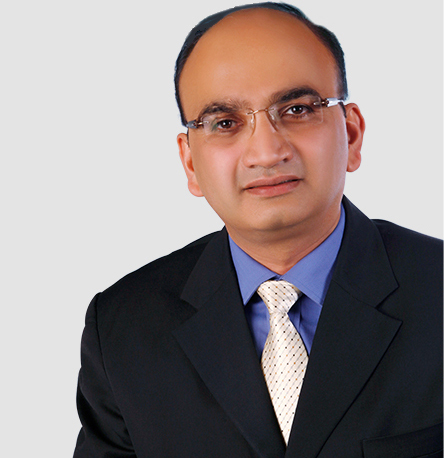 In his most recent assignments at RCOM he was Executive Sr. Vice President and Zonal Head Global Enterprise business Unit (covering North and South Zones). 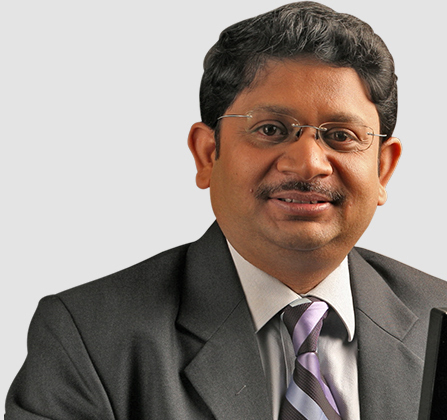 Sridhar was instrumental in introducing cutting edge technology during his leadership stints with various companies. He played a key role in driving market leadership in the GSM Infrastructure segment in India for Ericsson. Sridhar has held senior leadership positions at AT&T Network Systems (Lucent Technologies) a joint venture with Tatas, to bring SDH and FTTB technologies to India. He also made significant contribution at Tata Telecom Limited (now Avaya Global Connect), to launch leading edge Enterprise Solutions in India. Sridhar has a Bachelors Degree in Engineering and MBA. 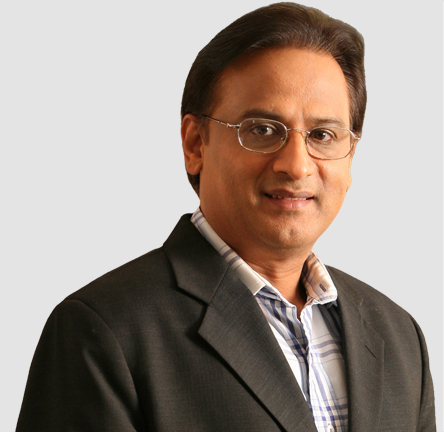 Tarun has over 22 years of industry experience spanning in IT, broadband and digital broadcast technologies. He has successfully deployed and managed operations of many technology intensive projects including enterprise and retail broadband BSS, cutting edge Interactive IPTV over metro Ethernet network, service delivery platforms for New-age products and broadband radio access networks. Tarun is an electronics and communication engineer with M Tech (Integrated Electronics) from Indian Institute of Technology (1990 batch).